Google analytics – we know this awesome service from Google to keep everything on tracking of our websites. There are lots of resources available under this service. We have to learn and go through every resource to get an idea how they work. The only help was Google’s nice manual within. Still now we can have used Google analytics service if we have a live website to handle. So, if anyone does not have any website then it is really tough to get an idea how analytics works. 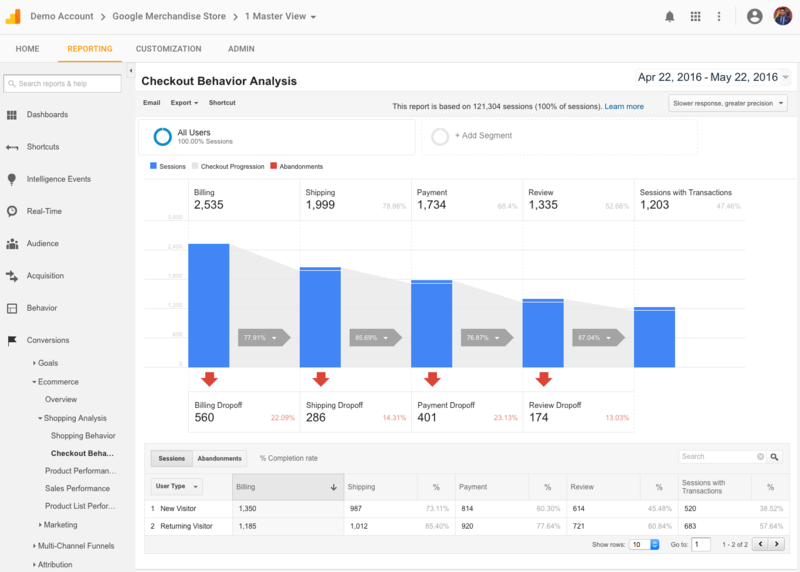 To overcome this situation Google has introduced Google Analytics Demo account, available to everyone. Google has said in their blog that this demo account includes all the major features like Adwords linking, setting up goals, e-commerce integration and the result will be fully functional data like the real account. For the trainers who teach others Google Analytics, this demo account would help them a lot as a teaching & learning tool. They can use it to create tests, quizzes and other learning materials for the students using this tool. Access Google Analytics Demo account now.